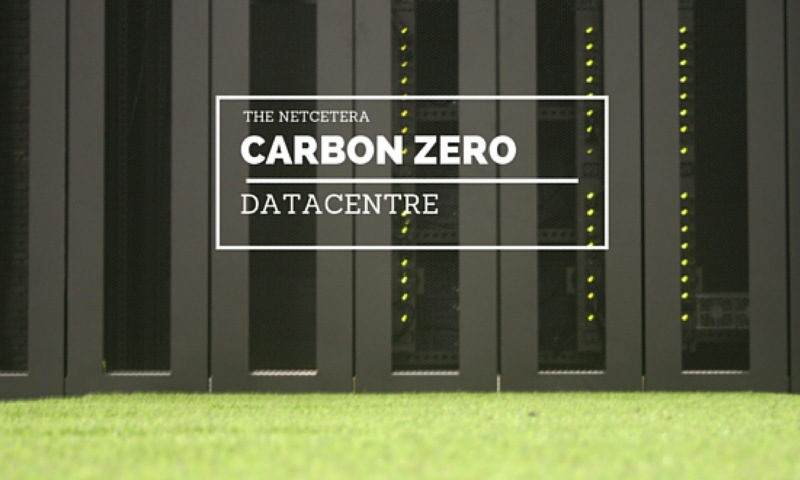 We are delighted to announce that Netcetera has launched a special offer on our Cloud Backup where we Double the Space for the same price! software allows you to set up automatic and scheduled backups, perform incremental backups, and restore data reliably simply via a web browser. Next PostNext Grab your New .UK Domain Today!